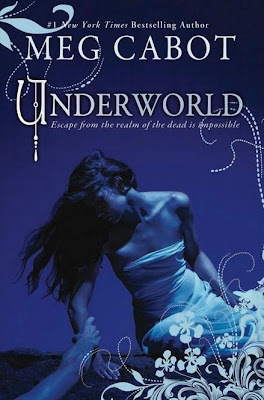 Underworld is the sequel to Meg Cabot’s Abandon, a retelling of Greek mythology and fairy tales. Abandon is such an incredible book and a favorite of mine, so I expected the same caliber for the sequel. 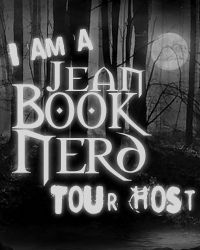 Meg continues to raise the lever with each book she releases. And Underworld is no exception. The story follows the main character, Pierce, who is caught between two worlds. Wedged between the living and the dead, she’s also stuck between the family she left behind and the boy she loves. She’s a very strong and intelligent character. Her connection with the reader is more devoted this time around. Readers will find her to be easily relatable as she’s very much in touch with her emotions and relies on no one for her decisions. The sequel to Meg’s Abandon trilogy is a roller-coaster ride of adventure, mystery, and action. It is fast-paced read since the book takes place in the span of just over a day. Even with the overwhelming occurrences, Meg does a terrific job of keeping everything on a straight line. The relationship-building between Pierce and John is one of the best part of the book. Now that she has admitted her feelings to John and with the many secrets, untold truths, and misapprehensions between them, they learn to trust each other even under the peculiar circumstances between them. Meg’s writing style is very stunning and repeatedly shines throughout the book. The sequel is just as exhilarating as Abandon. 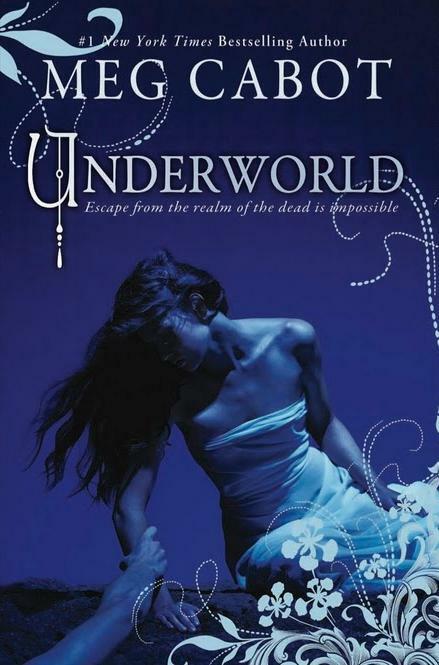 With rich descriptions of the setting, unique plot, and stellar character building, Underworld has everything to offer for a great read. The ending will leave readers wanting more as it sets up the next phase in Pierce’s story.